The game is on in 2017. 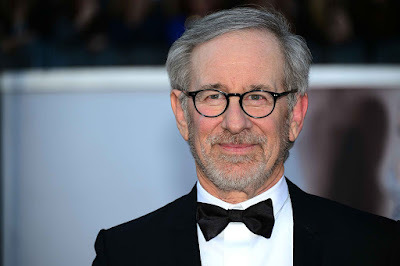 Warner Bros. Pictures, Village Roadshow Pictures and DreamWorks Pictures’ “Ready Player One”—the already much-anticipated sci-fi action adventure, to be directed by Steven Spielberg—has been slated for release beginning December 13, 2017. The announcement was made today by Dan Fellman, President, Domestic Distribution; Sue Kroll, President, Worldwide Marketing and Distribution; and Veronika Kwan Vandenberg, President, Worldwide Distribution, Warner Bros. Pictures. A three-time Academy Award winner, Spielberg (“Schindler’s List,” “Saving Private Ryan”) is directing “Ready Player One,” based on Ernest Cline’s bestseller of the same name, which has become a worldwide phenomenon. The film is being produced by Spielberg; Donald De Line, under his De Line Pictures banner; Dan Farah; and Spielberg’s longtime colleague Kristie Macosko Krieger; with Daniel Lupi and Bruce Berman serving as executive producers. 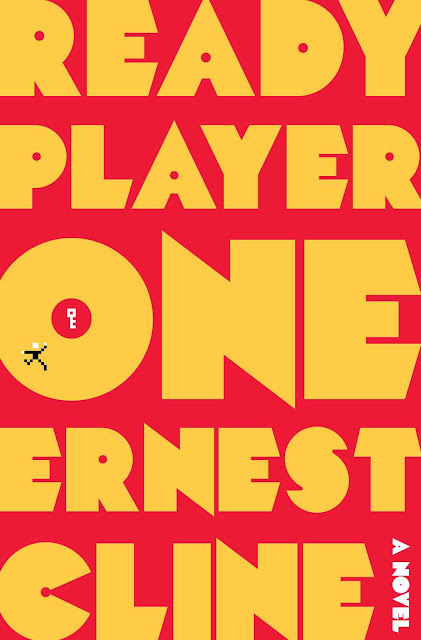 De Line and Farah originally brought the project to Warner Bros.
A presentation of Warner Bros. Pictures, Village Roadshow Pictures and DreamWorks Pictures, “Ready Player One” will be distributed by Warner Bros. Pictures, a Warner Bros. Entertainment Company, and in select territories by Village Roadshow Pictures. Set for release across the Philippines on December 13, 2017, “Ready Player One” is distributed by Warner Bros. Pictures, a Warner Bros. Entertainment Company.